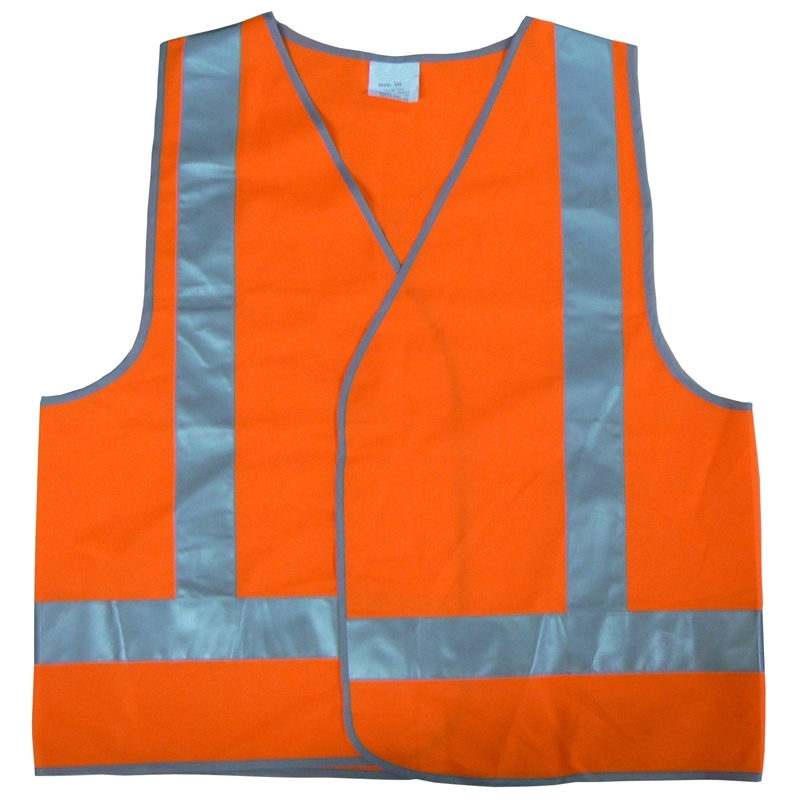 The UniSafe HiVis Safety Vests come with hook and loop closures for easy donning and removal. 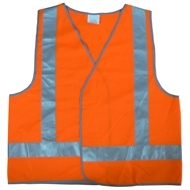 It is suitable for use in a wide variety of daytime work situations including on factory floors and in moving vehicles where being seen is critical. 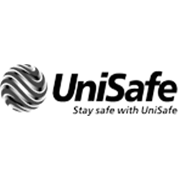 UniSafe HiVis Safety Vests are designed and constructed to comply with Australia/New Zealand quality and safety standards.